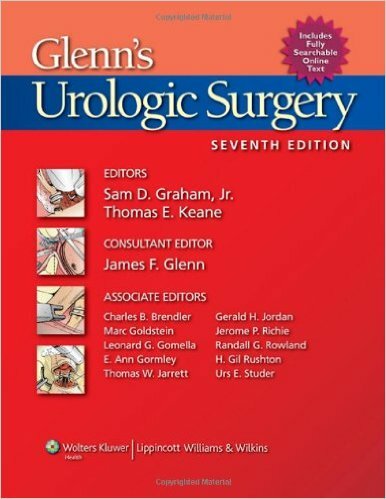 Established for over 30 years as a must-have surgical reference for resident and practicing urologists, Glenn’s Urologic Surgery is now in its Seventh Edition. 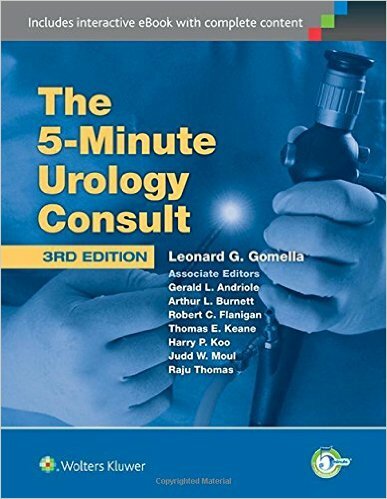 The world’s preeminent surgeons present step-by-step descriptions of all current operative procedures for each region of the genitourinary tract and provide the background information surgeons need to ensure successful outcomes. More than 1,300 detailed illustrations demonstrate surgical anatomy and techniques. 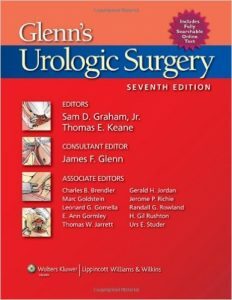 The Seventh Edition continues to emphasize laparoscopic procedures. 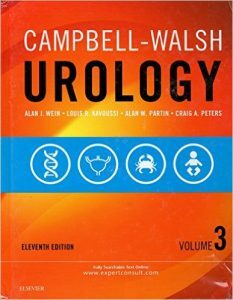 Highlights include new chapters on robotic surgery, nanotechnology, and laparoscopic and robot-assisted laparoscopic prostatectomy. 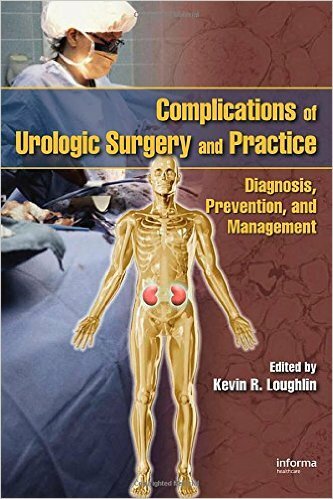 A new section covers procedures to cure or alleviate stress incontinence. Surgical techniques that take advantage of the vaginal route are now used quite widely. The advantages of this approach are numerous: patient comfort, aesthetic results and, above all, reduced post-operative morbidity. 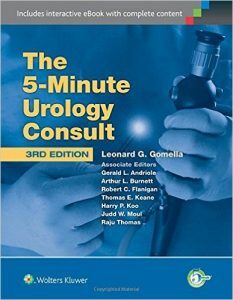 In addition, the time necessary for hospitalization and convalescence are reduced, and that using instruments less onerous than those required for laparoscopy. Nevertheless, the application of this technique requires expertise, training, and experience. 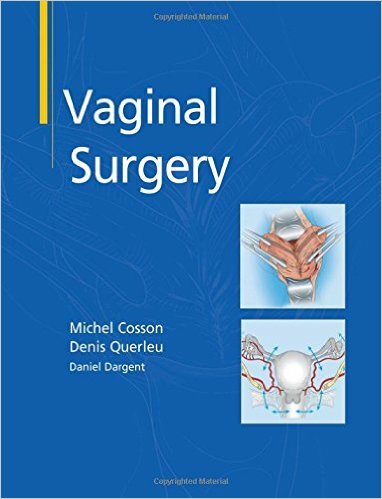 This is why this reference, resolutely didactic and practical, was written with the ambition to become a handbook of reference for the proven techniques of vaginal surgery. 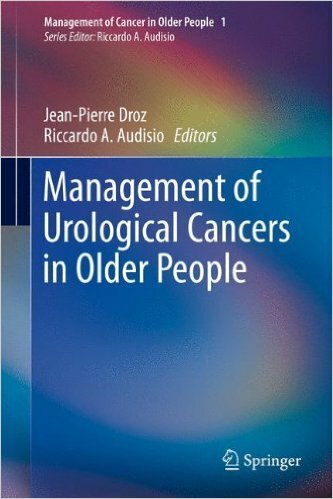 This book aims to provide an up-to-date review of the literature in each of the major areas relating to the management of older urological cancer patients, and makes recommendations for best practice and future research. The authors come from a broad geographic spread including the UK, mainland Europe and North America to ensure a worldwide relevance. 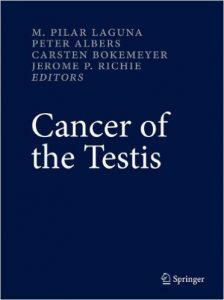 The book covers the complete field of testis cancer including the germ cell tumors and the stromal tumors, from epidemiology to new chemotherapeutic agents and schedules, throughout genetic features, risk factors, risk adapted treatments, role of different types of surgery and special clinical situations. Special attention is focused on fertility issues, late effects of the primary therapy and the economical aspects of the different treatment policies. As a result of the third Consensus Conference, a consensual follow-up can be devised and a chapter dedicated to this controversial and not yet defined matter. 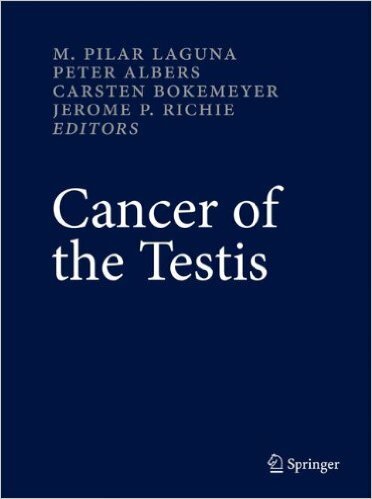 This book is the state-of-the-art reference text on testis cancer and is an essential resource for all urologists, medical oncologists and radio-oncologists. Guide to Pediatric Urology and Surgery in Clinical Practice addresses the surgical and urological problems in children that may be encountered in the primary care clinic. 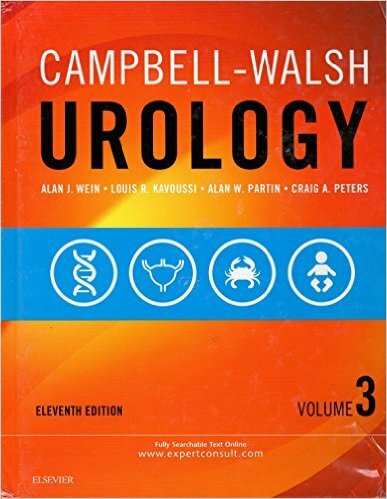 Divided into two sections on urology and surgery, the chapters give a synopsis of a particular condition, its management in primary care, indications for referral and timing of referral. Complications of a particular procedure and its management if presenting to primary care is also discussed. 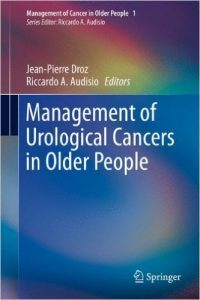 The book is illustrated throughout and key points are provided at the beginning of each chapter for quick and easy reference. 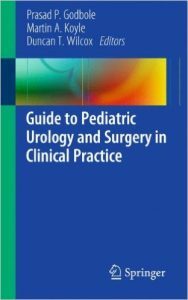 A concise assemblage of all those pediatric surgical and urological conditions commonly encountered in primary care, this book provides a quick reference guide for use in clinical practice.